The year apart has really changed the Winchesters and the cracks are starting to show. While Sam was off trying to maintain the normal life that he used to want, Dean was fighting alongside a vampire that truly became a blood brother. This week, we got a chance to see what happened when Dean’s real brother meets his brother-in-arms and the results were pretty tense. I can’t wait to see the fallout from this one. The boys have been trying, and failing, to track down Kevin. He was Advanced Placement, of course he’s going to be smart about going underground. 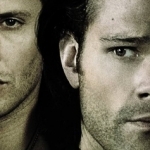 Dean and Sam were once again led down a dead-end road and became frustrated over their failure, but before they could regroup and start anew, Dean gets a call from his old Purgatory buddy and is out the door without a satisfactory explanation for Sam. The secret-keeping never ends well with them. In fact, it normally ends with the whole world being in danger. This Dean and Benny situation is like Sam and Ruby all over again, so it’s quite interesting to see Sam going through this from the other side. And, like all secrets, they have a way of being exposed. 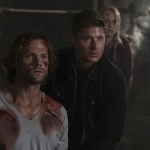 Dean has Benny and that whole “what happened in Purgatory” secret we as an audience have to figure out, but Sam’s storyline doesn’t seem to be straightforward either. The scenes where we see him recalling his year off are filmed a bit odd. It’s hazy, as if filtered through the lens of rewriting history to only show the good parts. I love Amelia — I like that she’s feisty and that both she and Sam were drifters who had no one — so their coming together worked in that aspect. However, there are still unanswered questions with their relationship, among them what prompted Sam to leave her in the first episode of the current season. He didn’t have contact with any other hunters, he didn’t know Dean was back, so what made him get up and leave this woman he apparently still loves? Perhaps his memories of the happy times are just masking all the bad times he and Amelia had. The ideal of normality is often more appealing than the actuality of it. 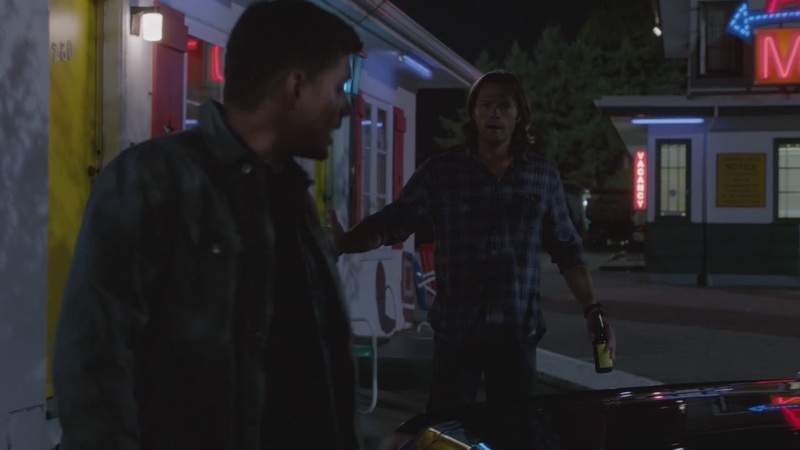 While Sam’s left at the motel with his computer and the memories of his last year, Dean was out nursing his blood buddy back to health and helping him take vengeance on his old nest. This is Dean the hunter, purified from his time in Purgatory, so an old-fashioned vampire slaughter is right up his alley. 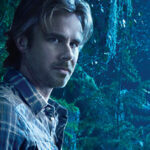 And Benny’s the exception to the rule of “kill all monsters” because he’s a different kind of vampire. He had turned his back on killing, instead choosing love and blood donors to keep him going. It’s convenient, but I wonder if Benny is going to return to his old ways and actually put Dean in the position of having to choose someone else over Benny’s well-being. 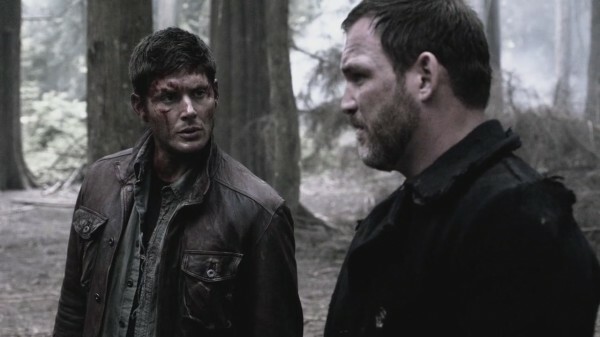 The scenes of Purgatory helped us to see more of why Dean trusts Benny so much and how the dynamic with Cas worked out. Dean isn’t one to leave a man behind, so even though both Benny and Cas suggested that the better alternative would be to allow the angel to remain on his own, Dean wouldn’t hear of it. Cas may have been like a beacon, drawing all the monsters to them, but Dean would rather fight to the end of days than leave Cas to fend for himself. It does beg the question what exactly happened to Cas, though. The only clue we have so far is that Cas was calling out for Dean as he slid down the edge of a cliff into who knows what kind of danger. 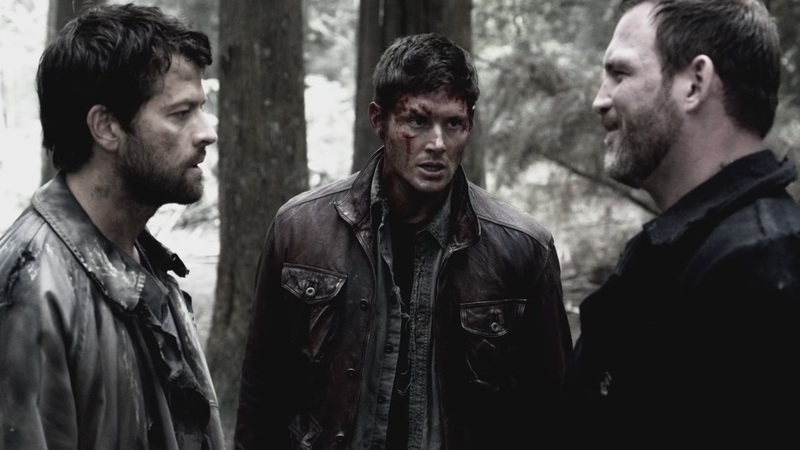 What happened in Purgatory? That’s the burning question. And another burning question was sort of answered at the end of the episode — what will happen when Sam finds out about Benny? Well, the short answer is he’s mad. The long answer is he’s furious and he is going to have words with his brother, possibly with the addition of some punches thrown in. He gets left behind with only the indication that Dean needs a personal day. The next thing he knows, Dean’s in the middle of a vampire hunt gone wrong and in serious danger. Sam’s got to quickly steal a ride, race to Dean’s location, and save him, all the while hoping that his brother doesn’t die in the meantime. Sam’s frantic actions, his constant worry as he’s trying to get to Dean, was so great to see because it enforces their relationship. Whatever distance there is between them in their differing approaches to life, they are still brothers and they would do anything to make sure the other one was safe. That dedication is going to be tested when Sam finds out what kinds of secrets Dean’s been keeping from him, namely that he is best friends with a vampire now. They’re not the same men we left a year ago and they’re still trying to find their footing again. It’s bound to get worse before it gets better, but the journey to Winchester solidarity is sure to be an interesting one. 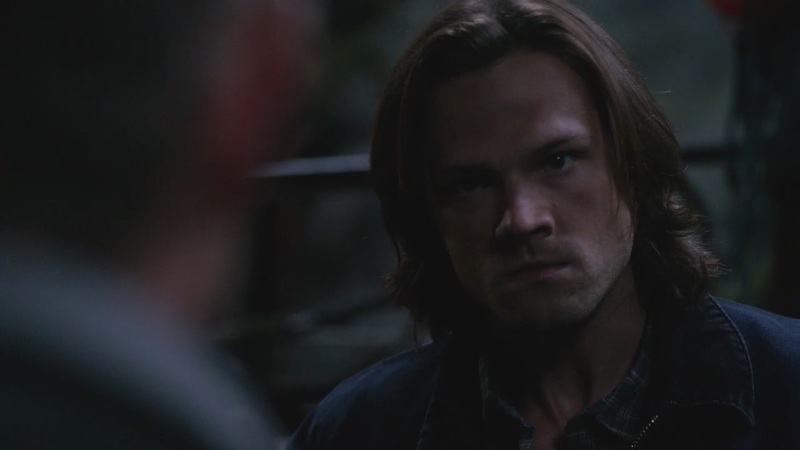 My review of SPN 8.5 “Blood Brother” is up on @Fandomania http://t.co/YMIT0lIy I’m SO looking forward to the Winchester fall-out from Benny.